First class students with the above mentioned qualification. Candidates who are interested in Browsing Surfing and online research. 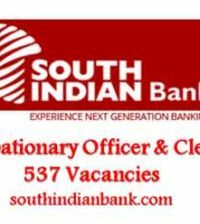 Good Communication (Oral and Written) skills are required. Should have interest in internet savvy with basic research skills. 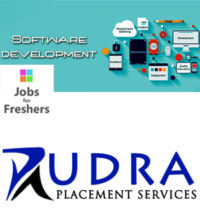 High level of proficiency in M.S Office and on Internet. Good command over typing and operational knowledge of computers preferred. Should be able to work in a team, accept feedbacks and show continuous improvement. Responsible for the existing client research. Responsible for generating the quality emails from the provided resources and other resources. Responsible to assist the Marketing Experts in syndicating and promoting the webinars. Responsible for the up gradation of the required skills. Ensure to perform all the activities as assigned by the senior. 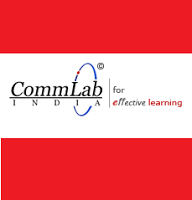 CommLab India is 100% export-oriented eLearning company registered under STPI, Government of India. We are a learning organization offering custom e-learning solutions to address diverse training needs. Since 2000, CommLab has been working with large companies (and reputed universities) in the information technology, manufacturing and service segments worldwide. CommLab is privileged to have customers like George Washington University among others. We are also proud to be preferred vendors of Fortune 500 companies like Alcoa, Pepco, Flextronics and Unilever.